Best Western Premier Freeport Inn & Suites Calgary Airport is ranked among the top five hotels in Calgary for a reason – actually, for many reasons! Read testimonials from past and present guests on TripAdvisor, and check-in to our luxury airport hotel to see what all the rave holiday reviews are about. Let us be the first to welcome you to Calgary, one of Alberta’s top destinations for business and leisure travel. 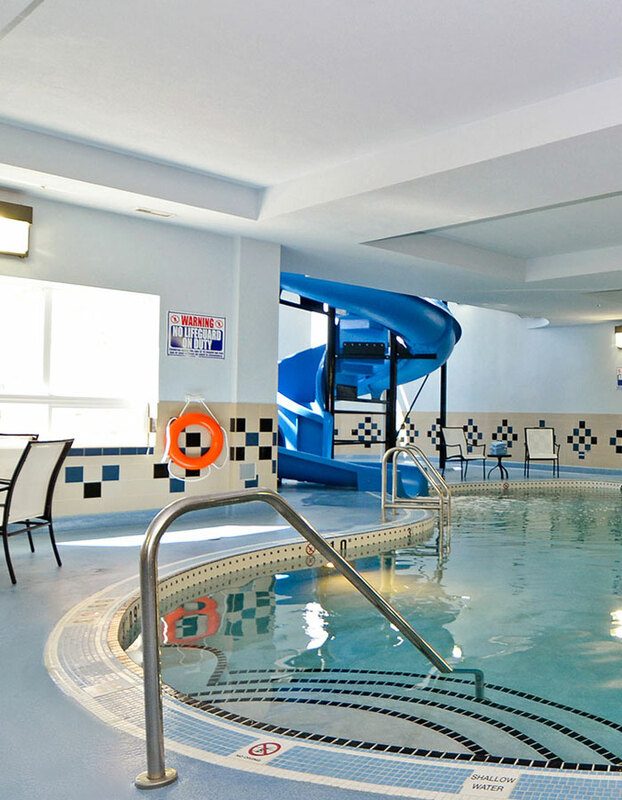 Book your stay at Best Western Premier Freeport Inn & Suite near the Calgary International Airport online today, or give us a call for personal assistance.